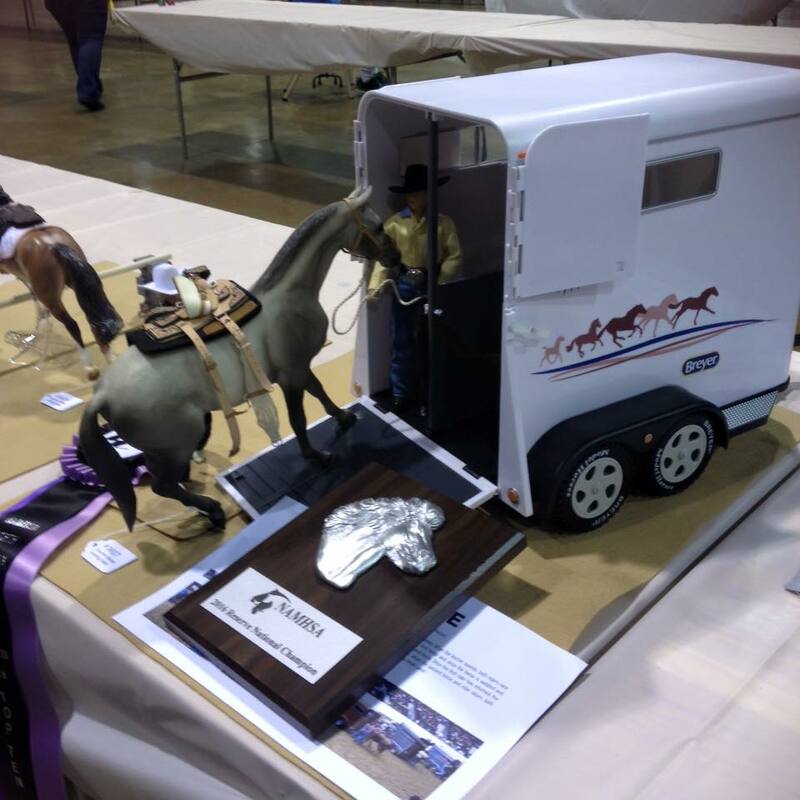 Each year competitors come from around the world to compete in the North American Nationals hosted by the North American Model Horse Showers Association. This three day event is the epitome of competition in the model horse world and awards champions that will be known the world over! 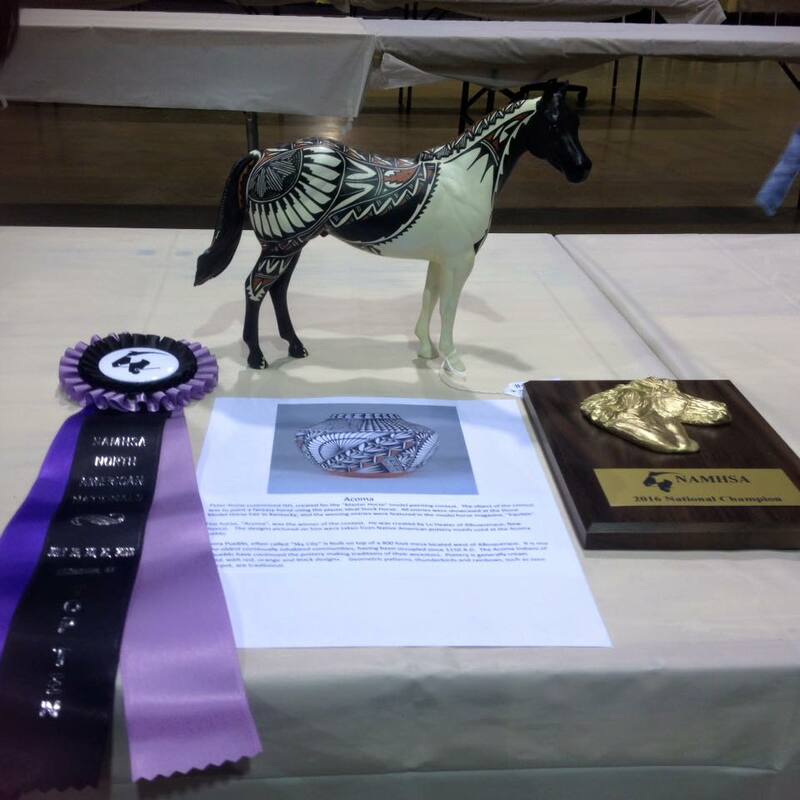 For 21 years, the North American Model Horse Showers Association, or NAMHSA has been awarding champions. 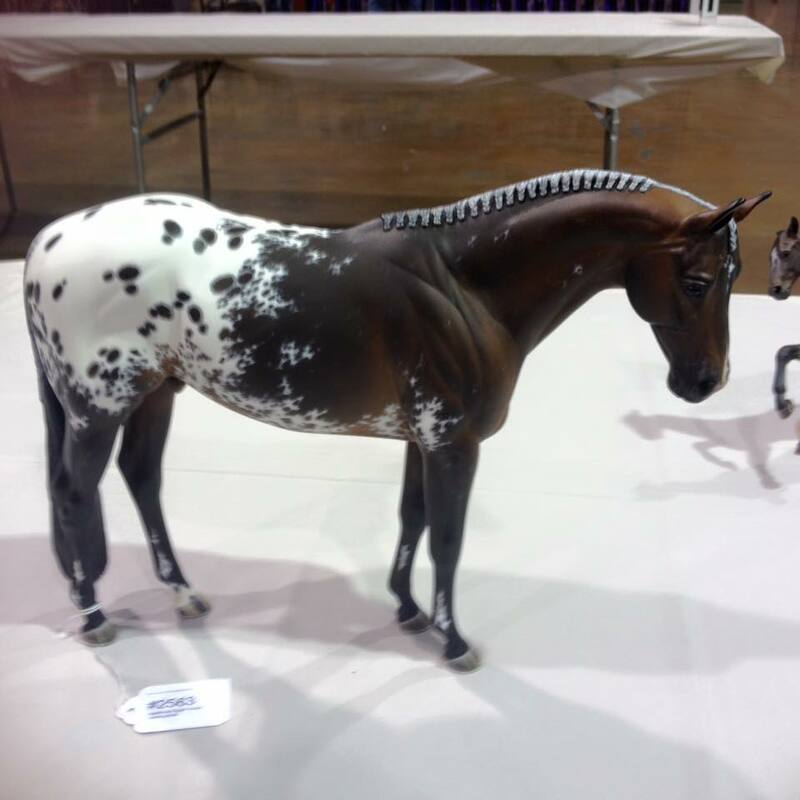 Horses can qualify for the North American Nationals, NAN as it’s commonly referred to, by showing in NAN qualifying shows and placing either first or second place in a qualifying class. Horses that qualify are awarded a card that can be used to enter NAN! 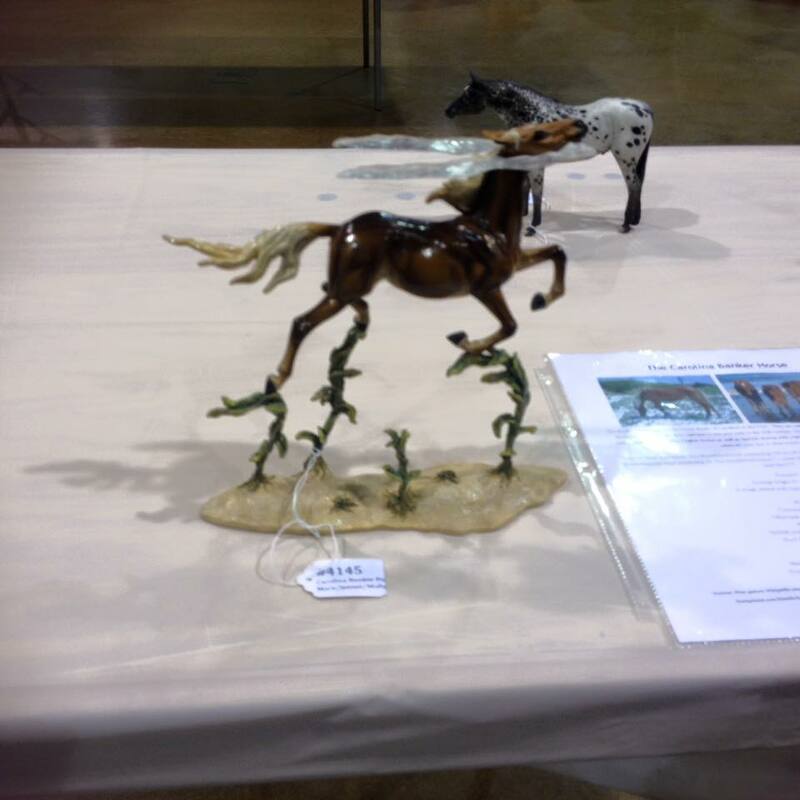 The North American Nationals has three days of competition that encompass all aspects of the model horse world. The first day brings competition for original finish models and performance for custom models. 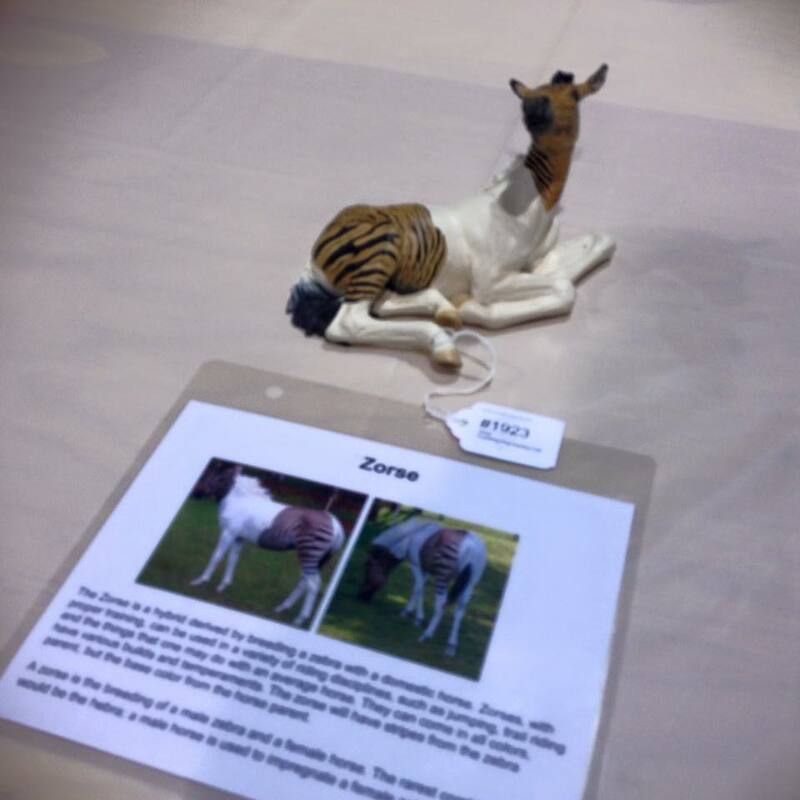 The next day original finish models can show in performance classes and custom models can show in breed classes. 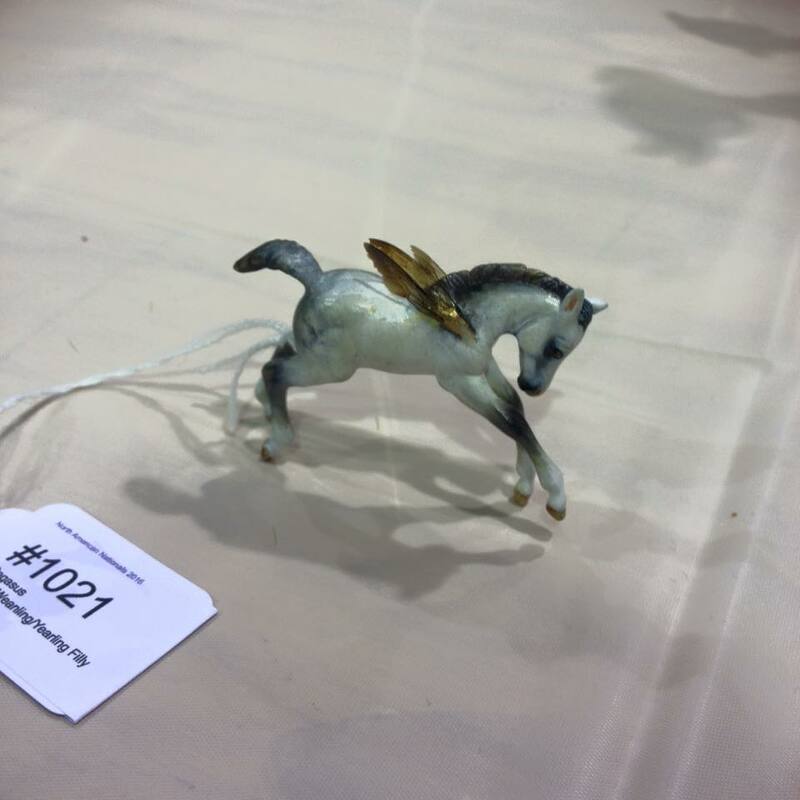 The third day is full of collectibility classes and classes for fragile china horses! 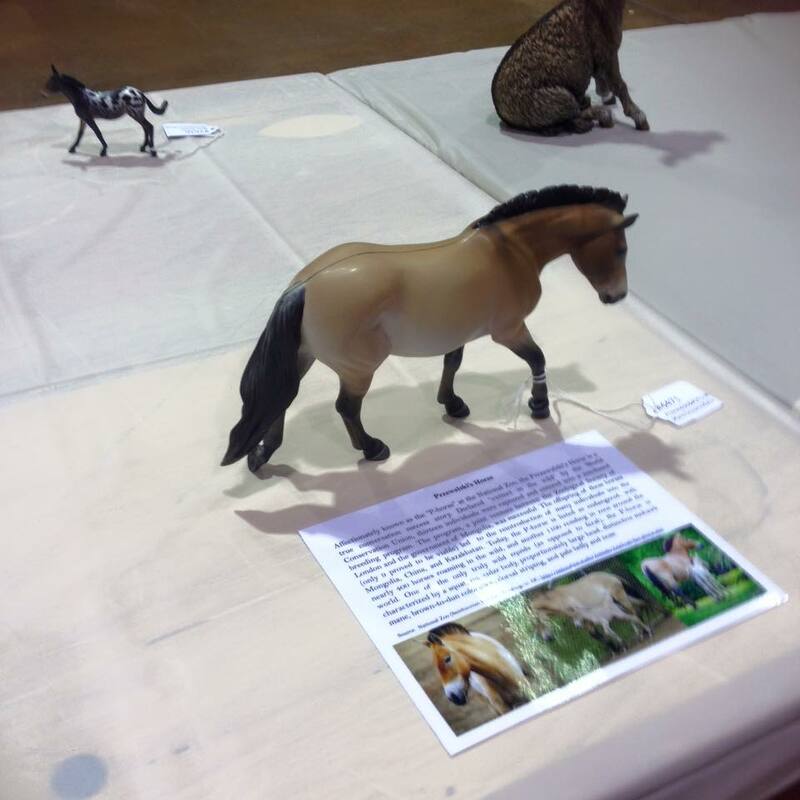 Just about any model horse can be shown at NAN if it’s earned a card! In these three days, hundreds of horses will be awarded with a prestigious title of National Champion, National Reserve Champion or Top Ten. These models will forever be known as champions! Golden Oak Stables is always ready to bring you your next champion, so who will you choose next? Show season is in full swing for both real and model horses all over the world! 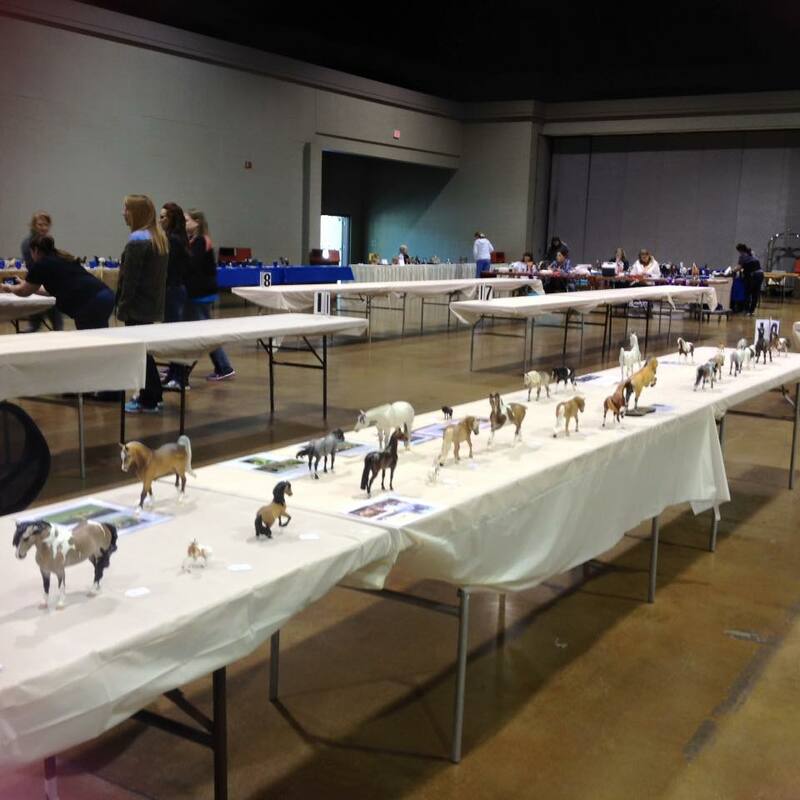 Horse lovers from all over celebrate the warm spring and summer weather by competing with their faithful companions and collections in competitions that stretch far and wide. Veteran and novice live showers can both benefit from a little preparation going into show season and can reap the benefits of that preparation too! 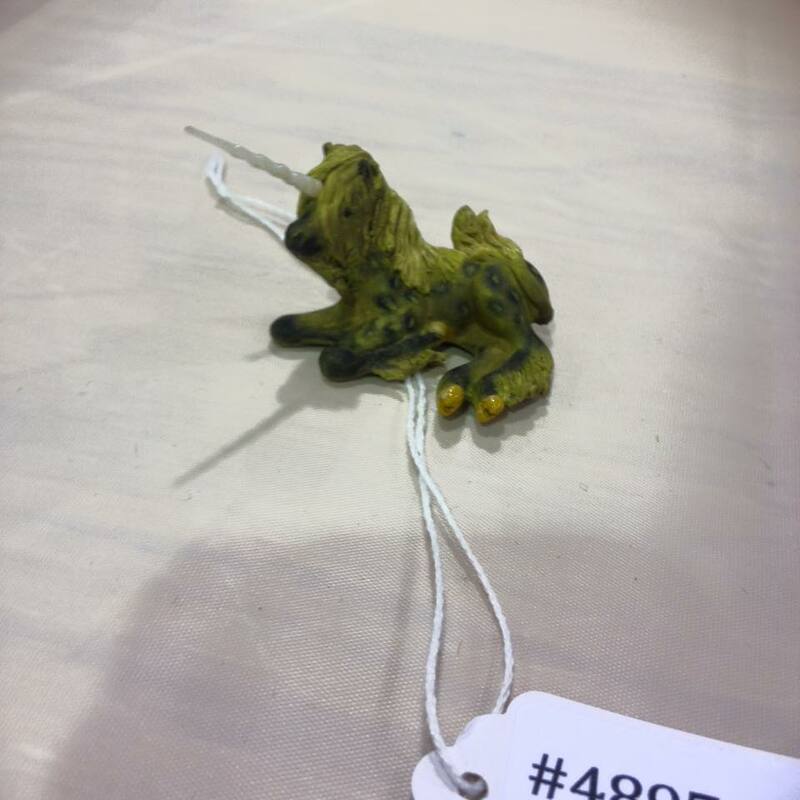 Live showing has been a staple of the model horse hobby since the 1970’s and while a lot has changed over those years, much more hasn’t. 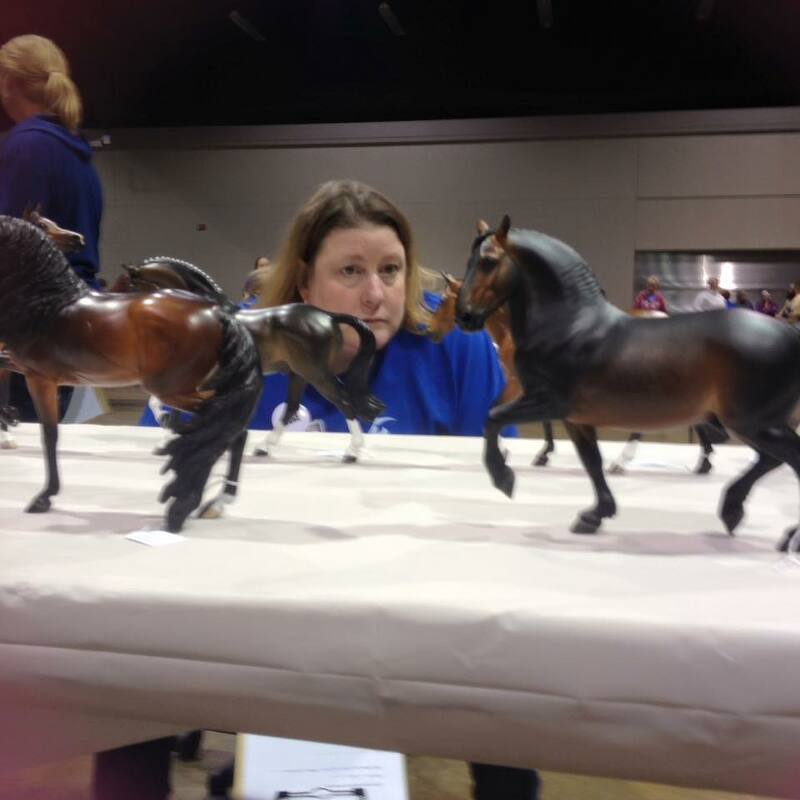 These gatherings are places to meet with other collectors and compete with your horses. You can often buy, sell and trade at these events too and even just visit to look at the beautiful horses and competition. Another thing hasn’t changed is the level of time and care so many put into their live show string. A little preparation can prepare you for an entire year of showing! A good first place to start is to look over your collection and decide who you would like to show for the upcoming year. Making a plan will help you pack effectively and to not overwhelm yourself with too many horses at the show. Picking your very best models, or even your newest models are often popular choices, but sometimes bringing old favorites out can be a fun experience as well. Once you have your horses picked, giving them a good bath and checking them for any damage will help them to look their best, even if you don’t have a show for a few weeks. Be sure to dust your horses before packing and always before placing them on the table. If you know what shows you’ll be attending, or if your area uses a tag system, you can prepare your tags or note cards for your upcoming shows. Many shows use the same formats, so you may only need to make one set of tags for your horses for the entire year! Be sure to read the instructions fully for each show you plan on attending to be sure! That’s just the start, packing a live show emergency kit, starting a record keeping journal and making contact with other collectors in your area will all make your live show experience something to remember and also so much less stressful. What tips do you have to be prepared when the time comes for a live show? 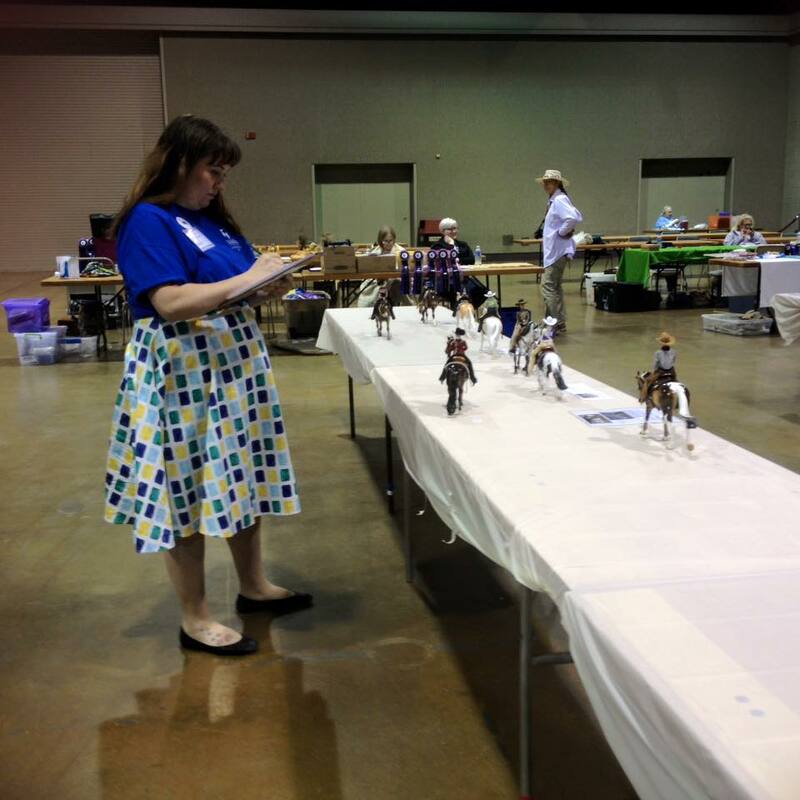 Entering your first model horse show can be intimidating, but with a little preparation you can be as ready as the pros to bring your horses out for a day of friendly competition. The right things at your disposal can help your day move smoothly and give you all the confidence you need to put your horses in the ring. Planning for the big show day is of course, the most important step in any live show lovers plan. Picking horses might seem like the best way to plan, but also planning for what you might need throughout the day will help you not to stress and to put your horses in the best light possible. Do you have anything in your live show kit that you couldn’t live without? What makes your live show day go smoothly? 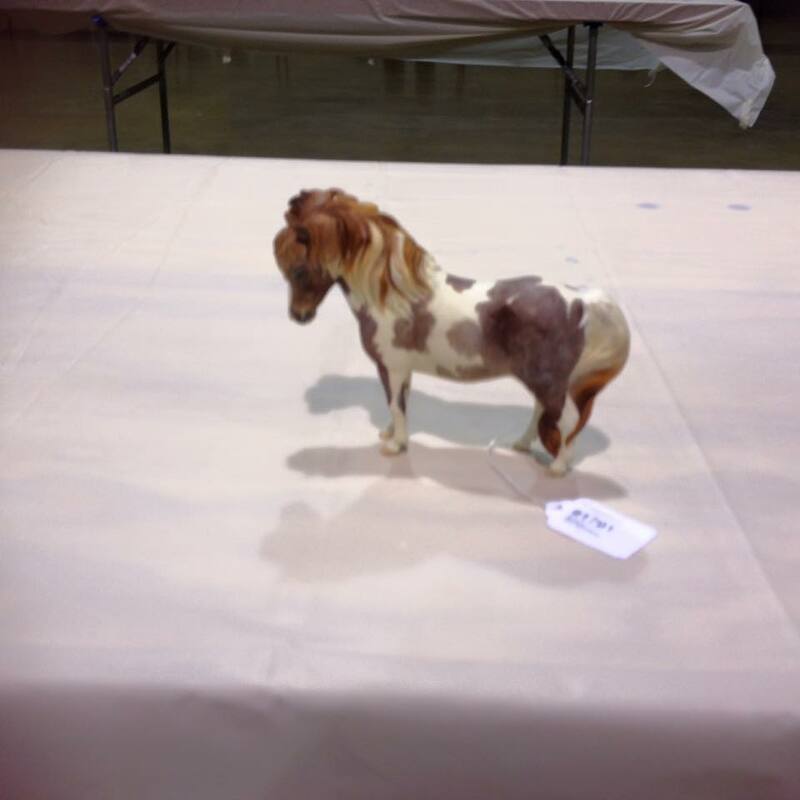 You are currently browsing the archives for the Model Horse Showing category.